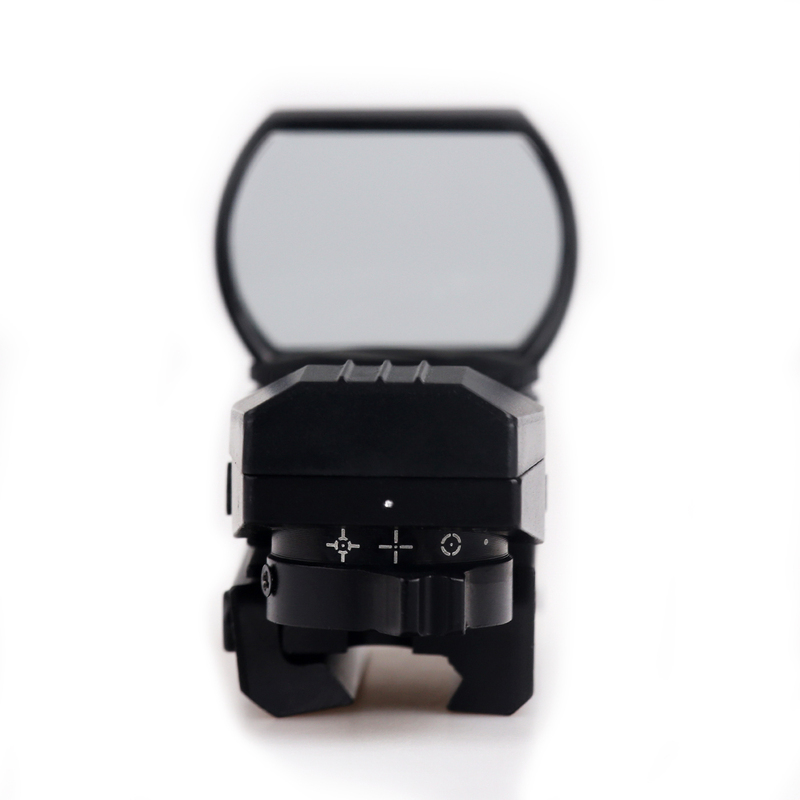 This Red Dot Sight Tool is the perfect accessory for any and all hunters! 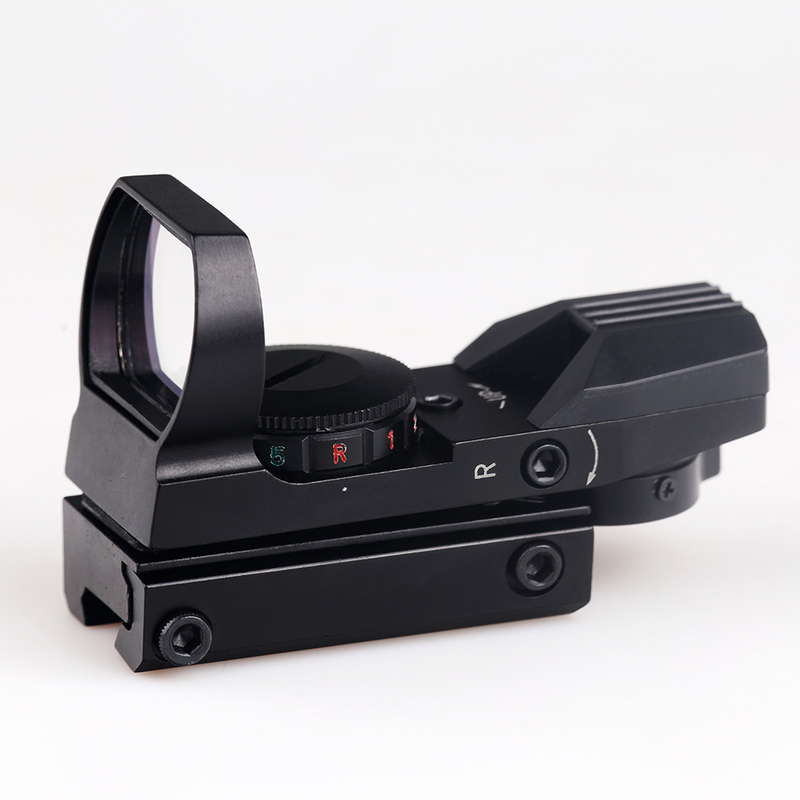 A 33mm sighting system allows for fast target acquisition and the open design allows the shooter to stay aware of their surroundings. 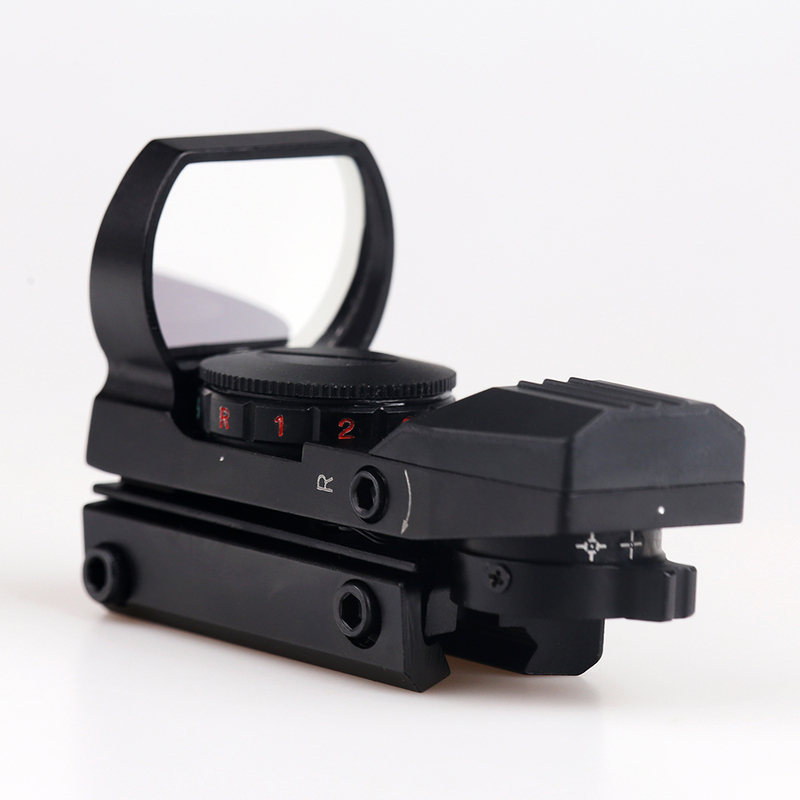 The dot system is adjustable for red and green and any one of four different styles of the reticle. 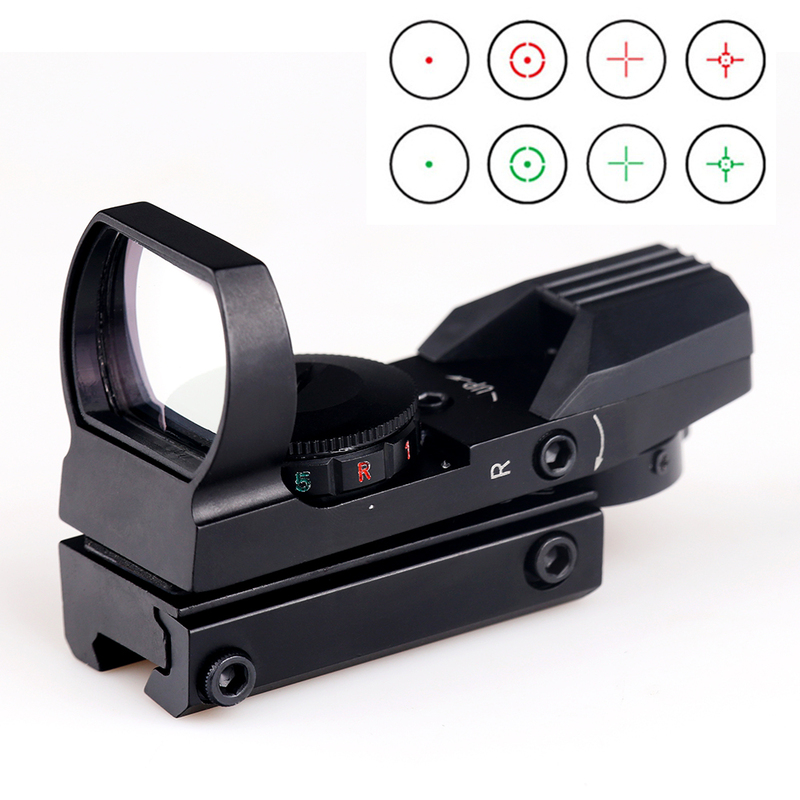 It’s 4 different sights in one! Lightweight, yet tough. 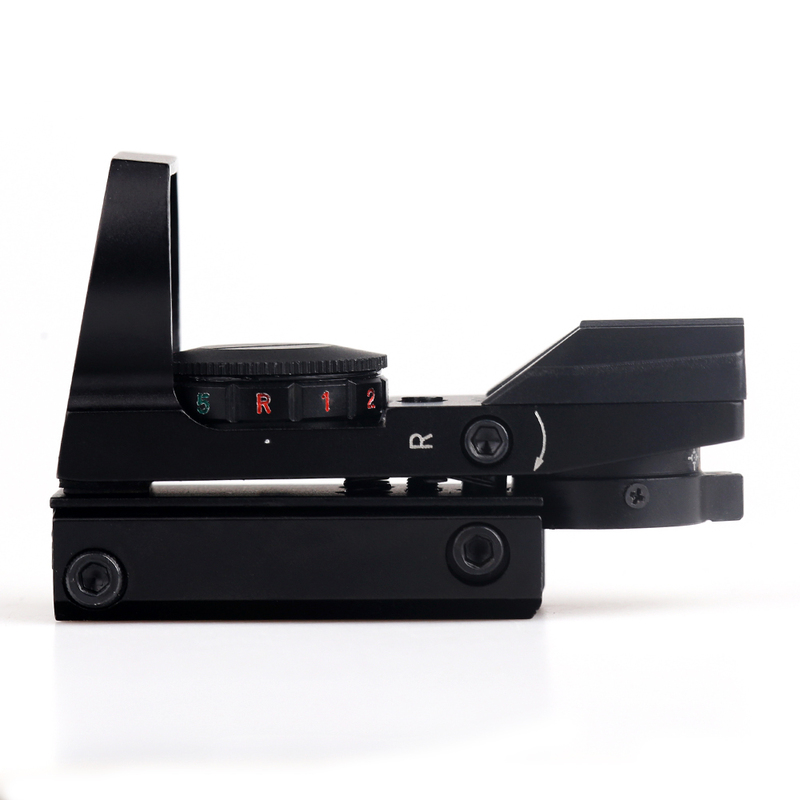 Securely mounts to your rifle or shotgun. Please note that battery is not included due to shipping restriction. Everything works, all adjustable, full set, there are hexagons, cleaning cloth, Case and the collimator. Perfect. 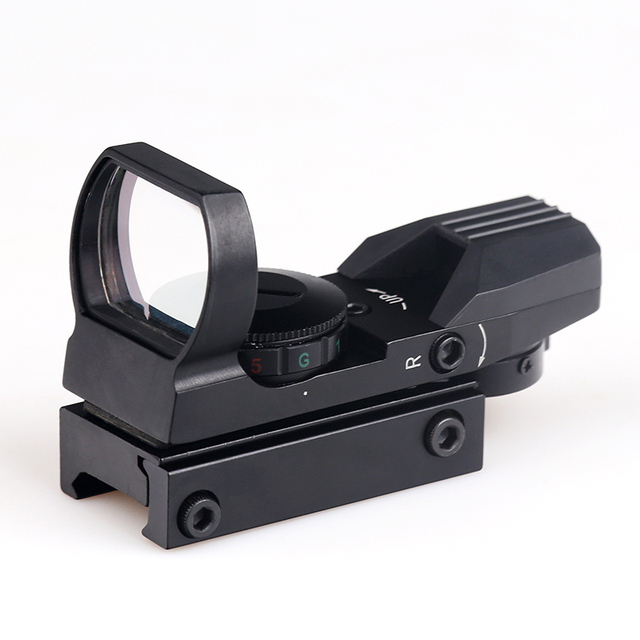 Not used for the shooting but for fitted a child toy. Works fine, warm color light or not according to adjust. Rise and side please ruler easily. No resistance testing starting coupbde recess light! Free very fast bravo! Funky.. Thank you very much! Good quality all neatly and safely packed. A for the stall. The product is perfect. 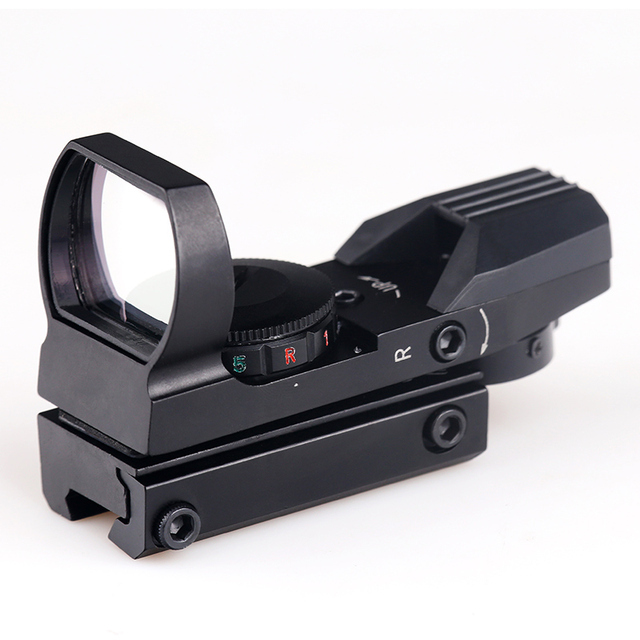 Great quality and very fast shipping! Thank you for the presents! Goods come quickly. A good sight. Happy. Recommend store. IN the process of zeroing. I like. Great sight, Fast shipping. Seller recommend. Use without problems.